NSSE Analysts Shimon Sarraf and Jim Cole will discuss ways to improve the quality of survey data during the Monday 3:50 p.m. session at this year’s North East Association for Institutional Research conference in Baltimore, MD, Nov. 12-15. 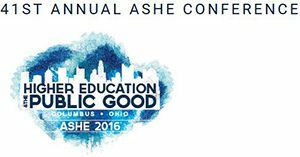 NSSE researchers will present findings from their work at five sessions during the 2016 ASHE conference, Higher Education and the Public Good, in Columbus, OH, Nov. 9-12. Catch their talks regarding identity, student engagement with faculty, financial stress, and student time use in college. 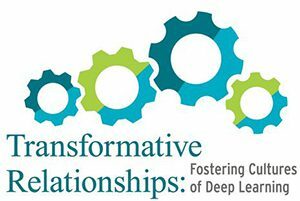 NSSE staff will discuss their research at the upcoming POD conference, Transformative Relationships: Fostering Cultures of Deep Learning, in Louisville, KY, Nov. 9-13. Rong (Lotus) Wang and Allison BrckaLorenz will share their work on strategies for effective teaching of international students during the Friday 9:00 a.m. session. 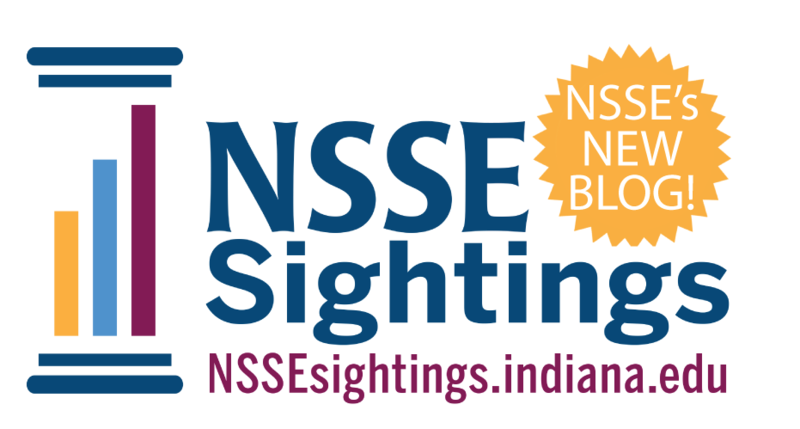 NSSE analyst Angie Miller will share her work at this year’s NAGC Annual Convention, to be held in Orlando, FL, from Nov. 3- 6. 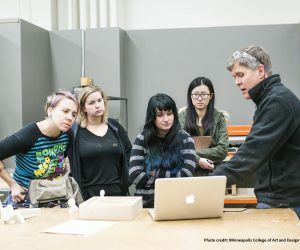 Her two research presentations focus on arts majors’ career plans and confidence in various skills and learning outcomes, and benefits to learning strategies for high-achieving students attending Honors Colleges at the Saturday 12:00 p.m. and 3:45 p.m. sessions, respectively. 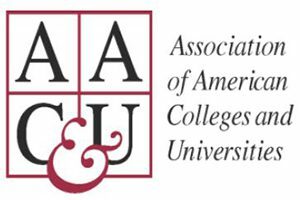 NSSE researchers Allison BrckaLorenz, Jim Cole, and Rong (Lotus) Wang will discuss their research at 2016 AAC&U Transforming Undergraduate STEM Education conference in Boston. 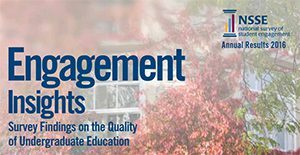 Catch the discussion, “A Comparison of STEM Students’ Expectations for Engagement and Faculty Teaching Practices,” during the Friday, Nov. 4th 10:30am concurrent session.